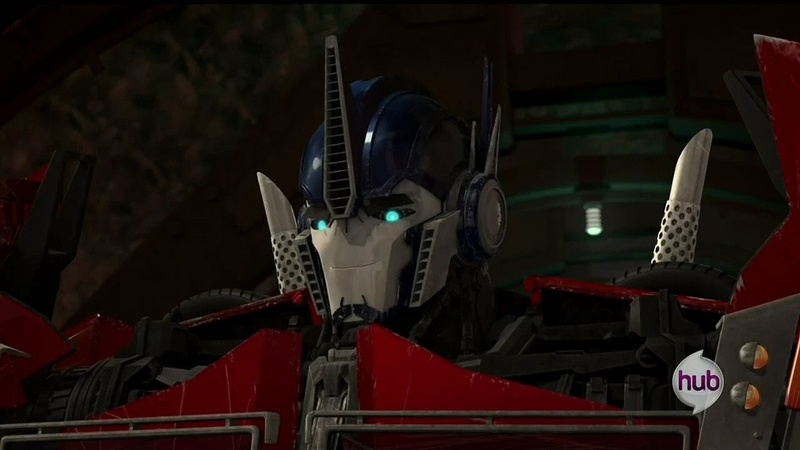 Optimus Prime - ट्रांसफॉर्मर्स Prime. Optimus Prime in ट्रांसफॉर्मर्स Prime.. HD Wallpaper and background images in the ट्रांसफॉर्मर्स club tagged: photo optimus prime optimus transformers transformers prime. This ट्रांसफॉर्मर्स photo contains आंतरिक दहन इंजन and बर्फ.